Welcome to one of the best places on Earth. From Sea to Sky and Beyond! From Squamish to Whistler and Pemberton, your Real Estate Dreams await! 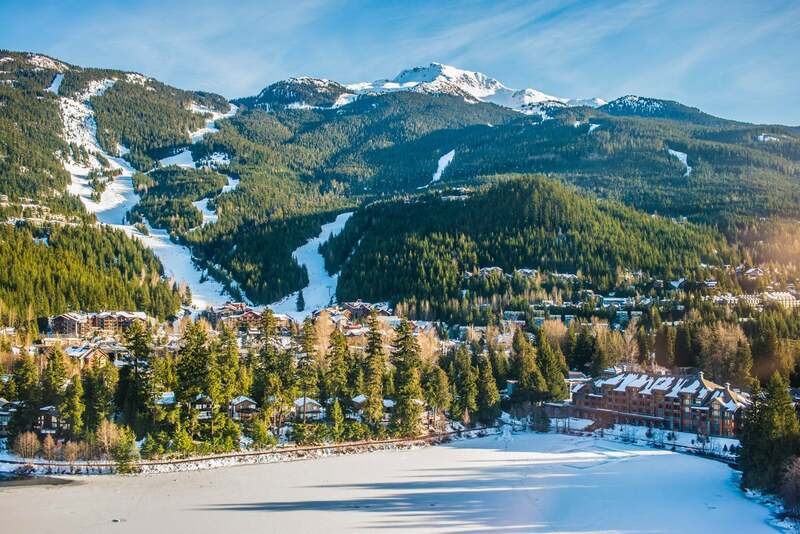 The Whistler Life is calling! Knowledge is power and I'll put my resources to work to ensure that all your real estate needs are exceeded! 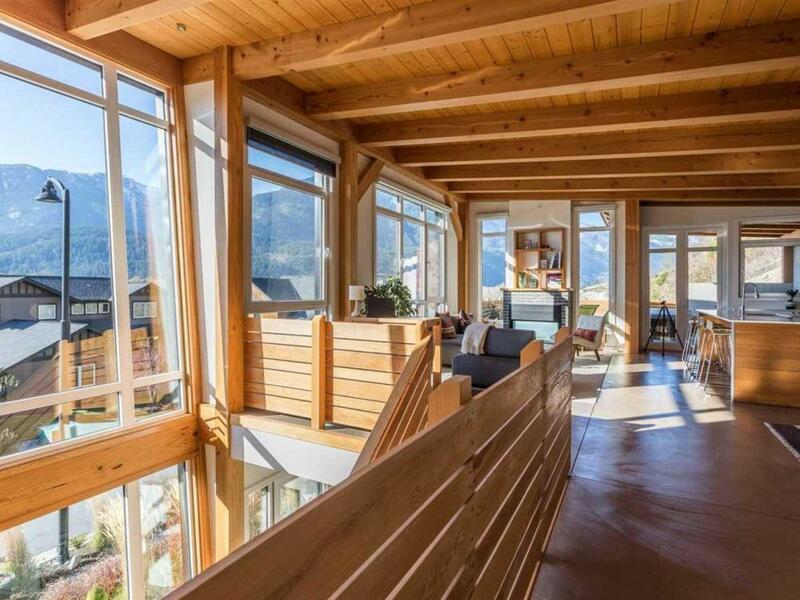 Take a look at these beautiful properties in Squamish, Whistler and Pemberto for sale right now before they're gone! With over 80% of homes at Jumar now sold and construction is underway, the Presentation Centre will be closing its doors on Sunday, October 14th. Starting from the mid-$400,000s, a limited number of one and three-bedroom homes remain. Don't miss your chance to make Jumar your new home today!